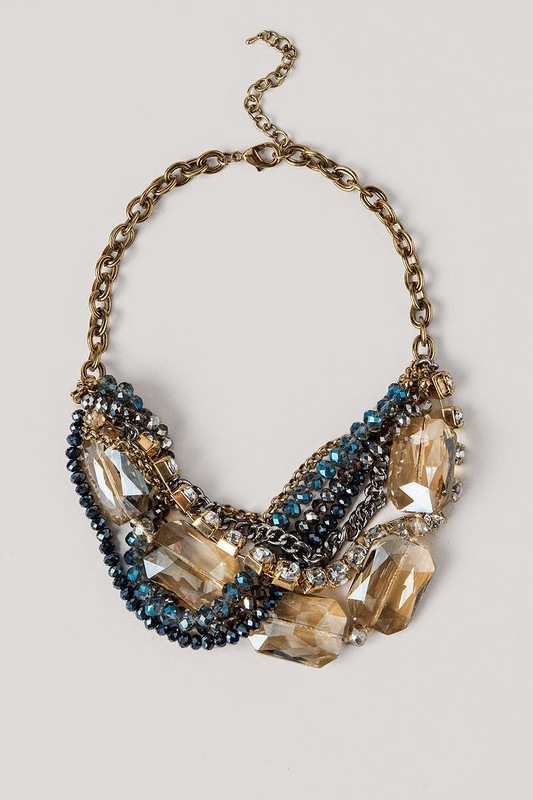 It is no secret that I adore statement necklaces. If you follow me on Instagram (@teacupofstyle), you will see exactly what I mean. BUT often times it can be tricky trying to combine a bold necklace with an outfit. You often find yourself asking: "What earrings are okay?" "Is my outfit 'too busy'?" "Am I actually pulling this off?" There is good news, you can pull it off! 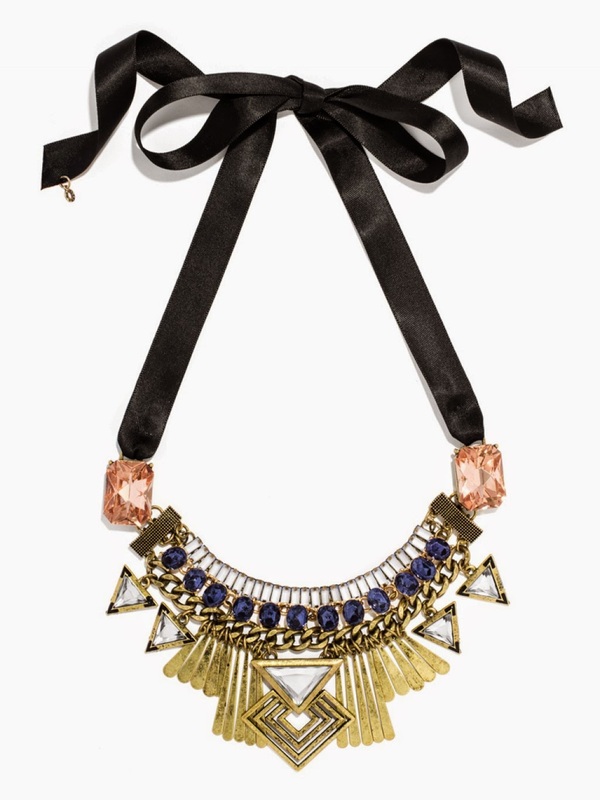 There are just usually a few guidelines that I like to follow that help me when it comes to statement necklaces. 1. When picking out your jewelry tones....Keep everything in the same color or tone family when it comes to the metal tones (usually gold or silver). For example, if you have a statement necklace that is gold colored make sure that the rest of your jewelry is gold as well. 2. When picking out your earrings...Think simple! I usually do not wear dangly earrings with a bold statement necklace because I don't want my look to be too busy. A simple pair of studs is always a good way go to! 3. The POP affect....My favorite way to wear colored statement necklaces is to pair them with a crisp white shirt, as you can see in the picture above. BUT that is definitely not the only way to wear statement necklaces. I personally just think that is the coolest way to really make your necklace POP! 4.Don't leave your confidence at the door...And lastly, (and most importantly) don't forget to put on your daily dose of confidence! 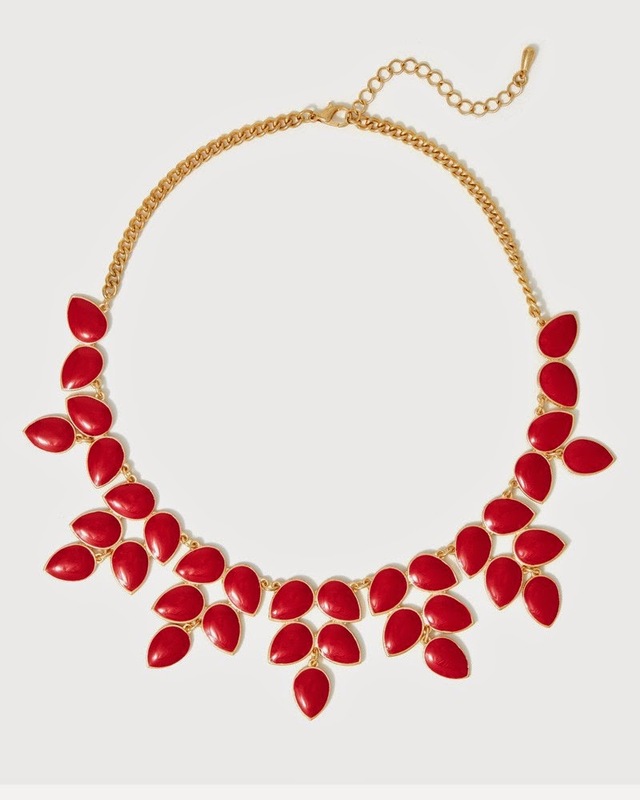 Don't worry about the boldness of your statement necklace, rock it! If you love it, who cares what other people think! Remember, these are guidelines not requirements. These are just tricks that I have liked and wanted to pass onto all of you! Have a wonderful rest of you weekend!